You owe yourself this moment. Book an appointment today! 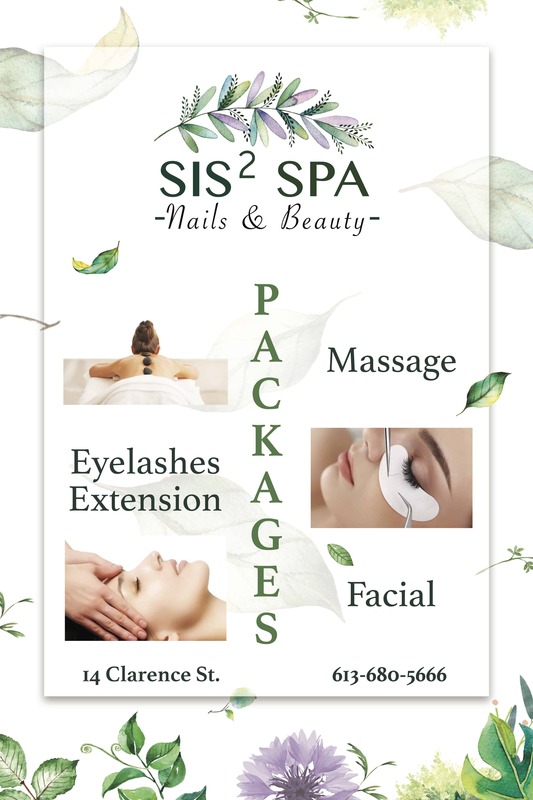 As the name suggests, SIS2 Spa was created by 2 sisters with a passion for beauty and style. 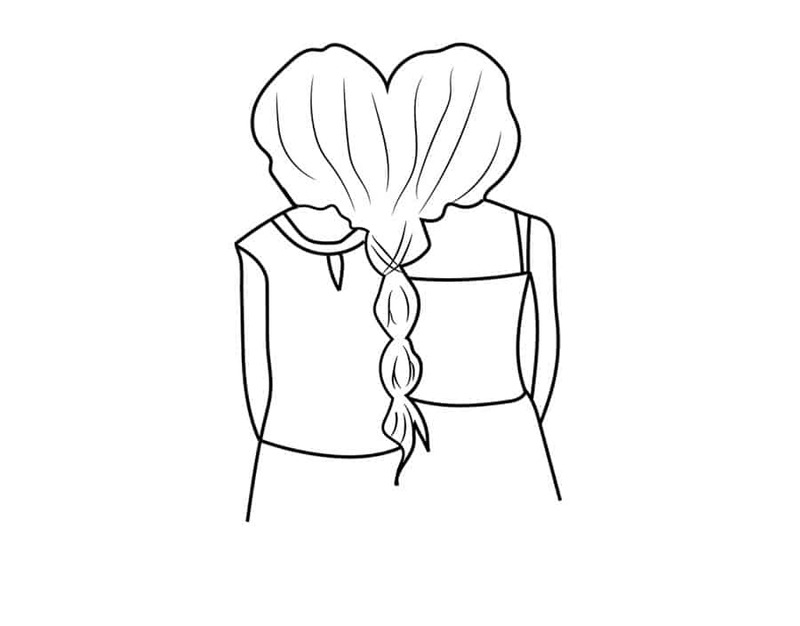 Sisters may not always be directly related, but true friendship and shared values can be so meaningful in our lives. 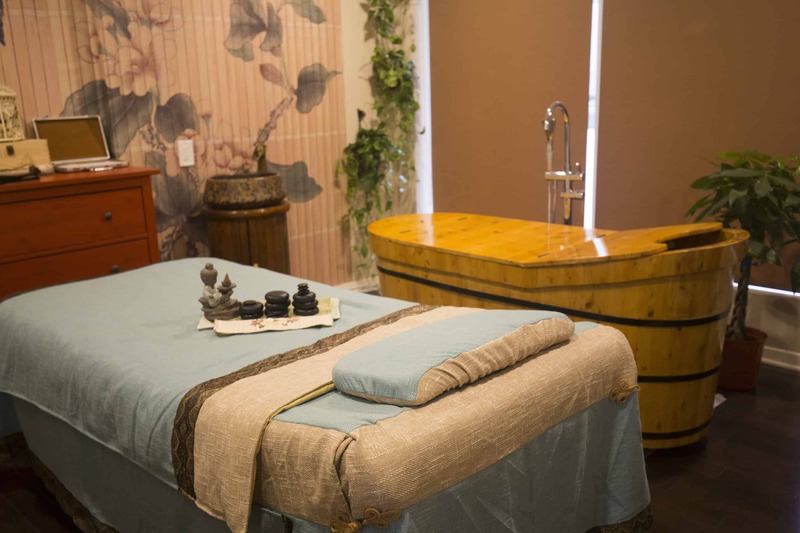 At SIS2 Spa, we extend this warmth to our staff and guests with the aim to give everyone time away from their busy life and some time to focus on themselves and feel great. 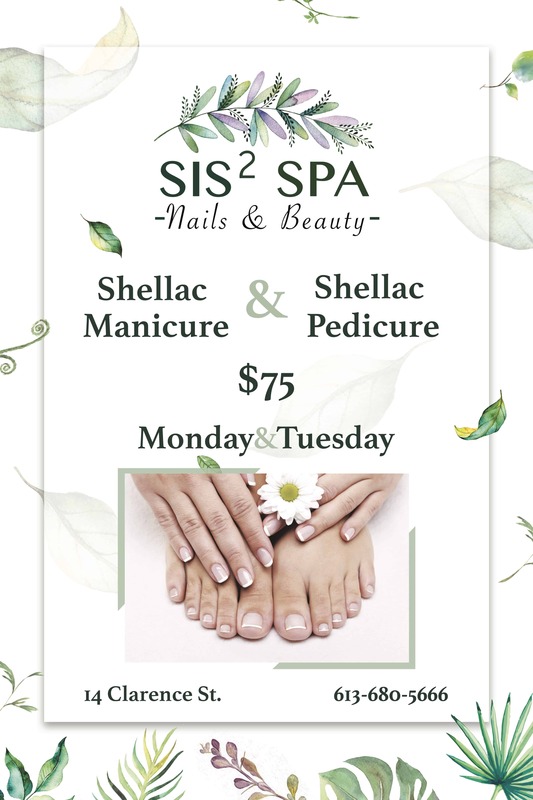 SIS2 Spa opended its door in 2016 in the Byward Market of Downtown Ottawa, and has been welcoming guests with top quality manicures, pedicures, gel nails, artificial nails, massage, eyelashes extension and aqua facials. Our specialty is nail design and we focus on high quality, protective and non-toxic products to ensure long lasting and healthy nails. 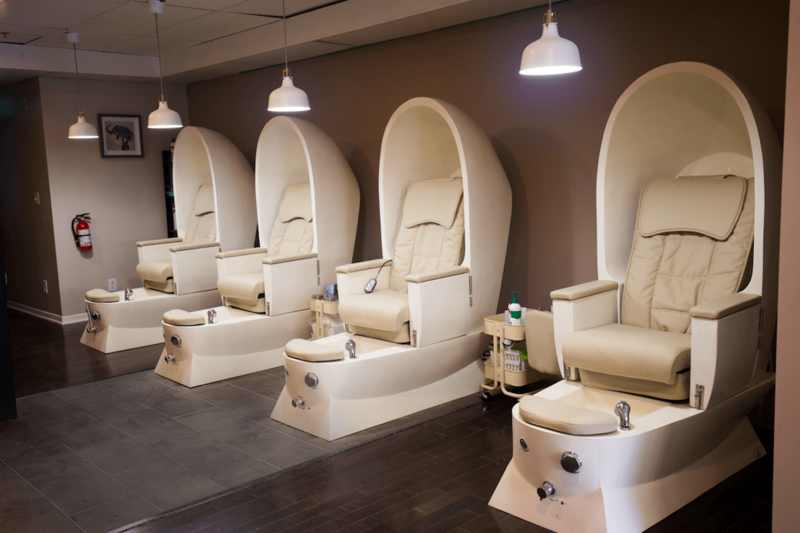 We would love to meet you, please come by anytime, give us a call, or book an appointment online. We look forward to seeing you soon! and one of our staff can help. 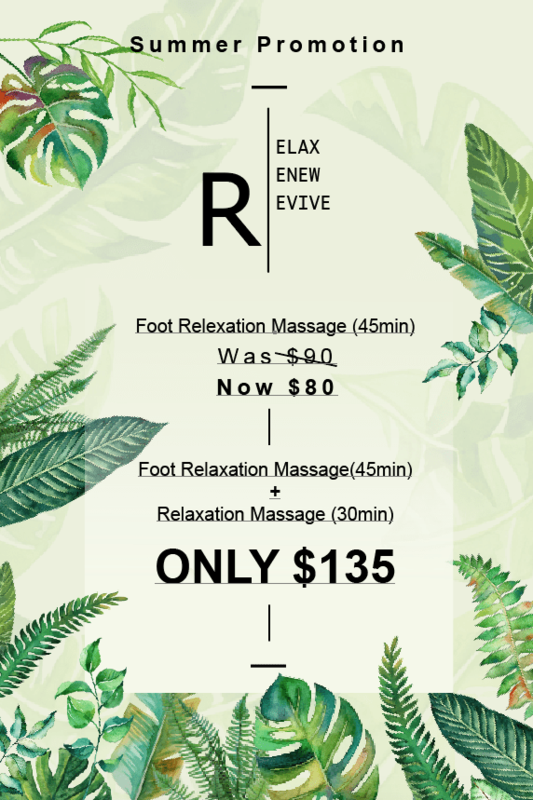 drop by the spa, call or email any questions.